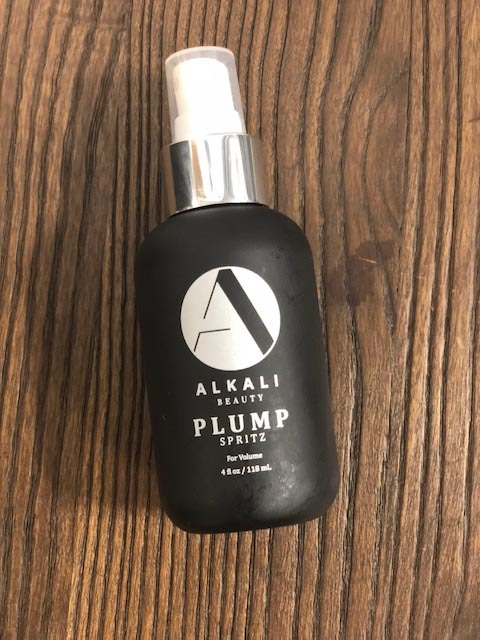 These are just a few of our favorite products from Alkali! Launching in June, you will love this product! If dry texture spray and spray wax had a baby this would be it! It’s a must-have for those looking for texture without stickiness and remoldable body and fullness. If your hair needs T.L.C. then you want to get your hands on this! All the moisture and shine that thirsty hair could ask for. Turn up the volume with this lightweight, non-sticky spray! Great for fine hair or any one needing a little extra lift in their life. Wild hairs? Frizz? We got this under control! Maintain your style with heat protection, shine and softness. Great for curly and thick hair but lightweight enough for everyone! 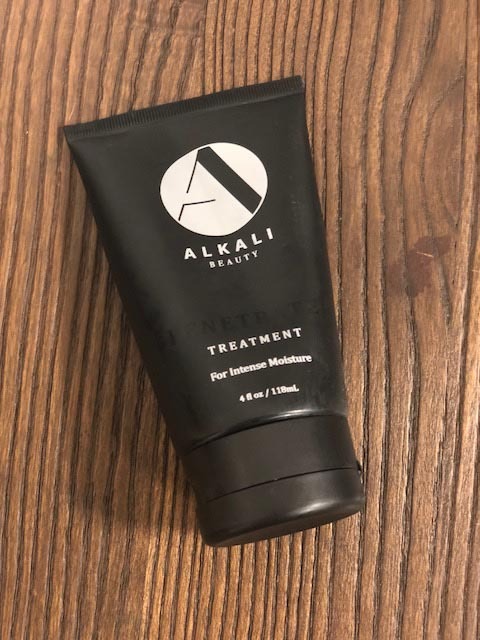 Why does Element Hair love Alkali Beauty Products? Every interaction we have had with the brand has been one of great appreciation, positive messages, and excitement for the future! When building their brand they asked “what is most essential” and the results speak volumes. Alkali Beauty has given us the power of natural ingredients fused with science to create quality products that make styling a breeze.